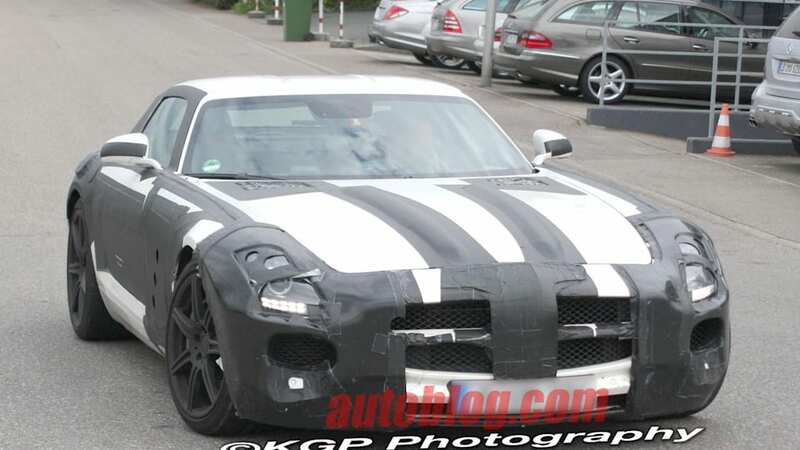 Green-minded fans of the upcoming SLS supercar that Mercedes-Benz AMG has been working on for well over two years, rejoice. The rumormill is buzzing with word that an all-electric version of the gullwinged monster could enter limited production in 2015. That's a ways off, but considering the gestation period of the gas-chugging version, it's pretty much par for the course. 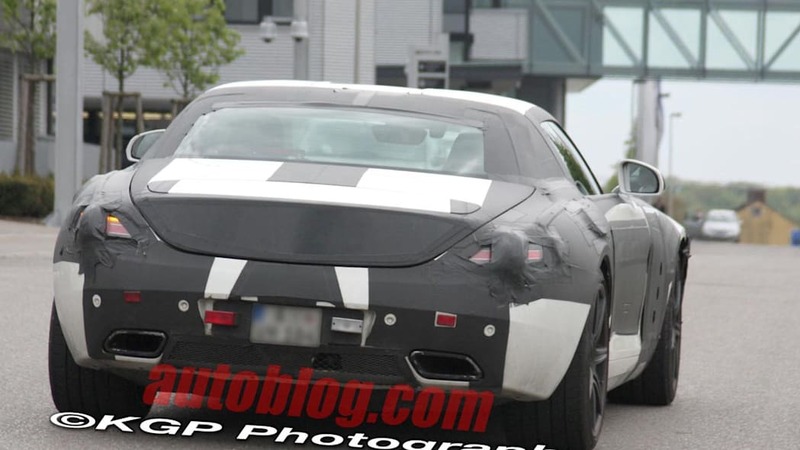 According to the gossip-happy blokes over at Autocar, the electric SLS will share its lightweight aluminum body, gullwing doors, and most of the interior with upcoming SLS. The changes for the SLS eDrive will mostly be contained in the powertrain, which will use four 98 kW motors (one at each wheel) for a total of 392 kW (532bhp) and 649 lb. ft. of torque. A rumored 0-62 mph time of under four seconds and a top speed of 120 mph would put it in the realm of the Tesla Roadster if the SLS eDrive were available today, albeit undoubtedly at a much higher price point. 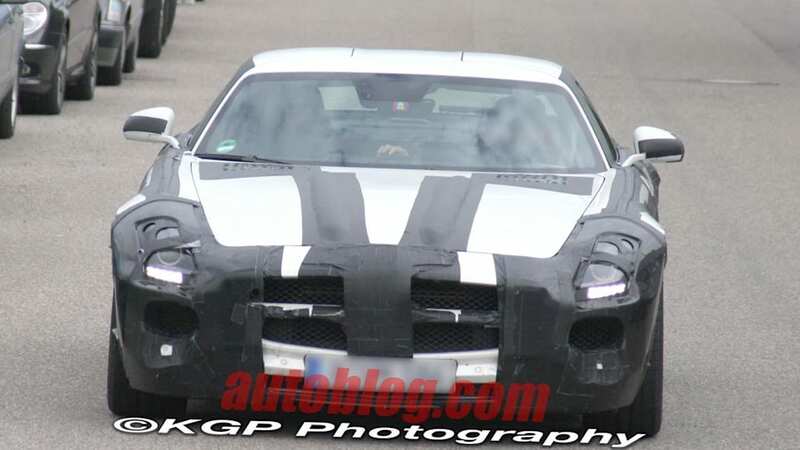 Of course, nobody actually knows what the electric gullwing will be capable of – if indeed it reaches production at all. According to Autocar, the SLS eDrive figures to have a shorter range than the Tesla, somewhere between 93 and 112 miles from a full charge that takes eight hours from a standard outlet, or five to six from a more powerful outlet. 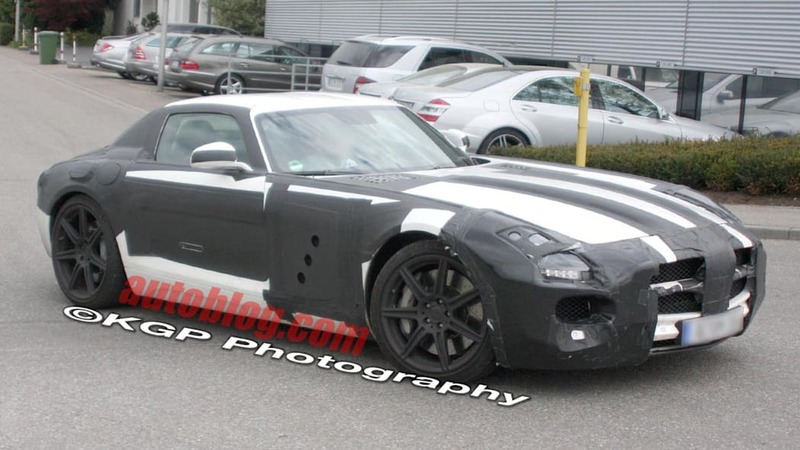 The gasoline-powered SLS is expected to debut at this year's Frankfurt Motor Show.